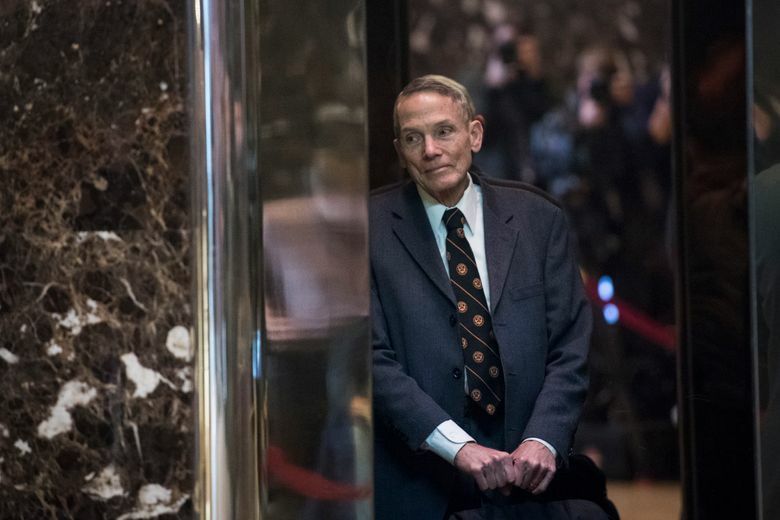 The idea of an ad hoc group to reassess the government’s climate science findings represents a modified version of a plan championed by William Happer, the National Security Council’s senior director. (Washington Post photo by Jabin Botsford). The move would represent the administration's most forceful effort to date to challenge the scientific consensus that greenhouse-gas emissions are behind global warming and that, without action, the world could face dire consequences. WASHINGTON — The White House plans to create an ad hoc group of select federal scientists to reassess the government’s analysis of climate science and counter its conclusions that the continued burning of fossil fuels is harming the planet, according to three administration officials.